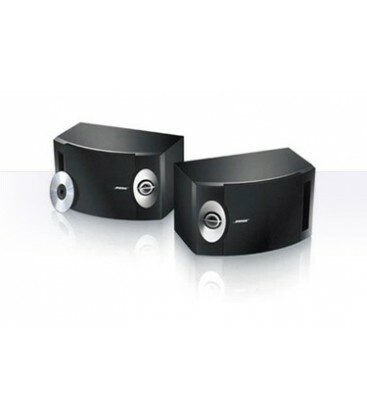 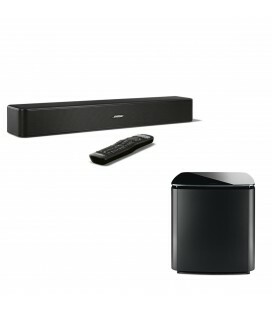 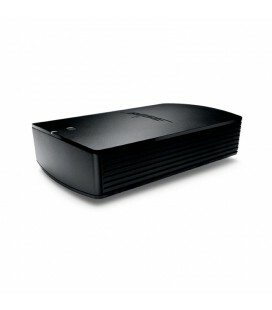 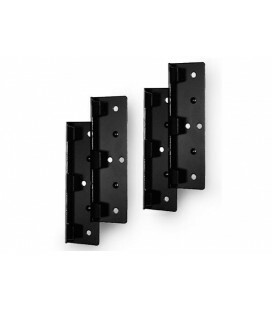 Compatible with amplifiers and receivers rated from 10 to 120 watts per channel. 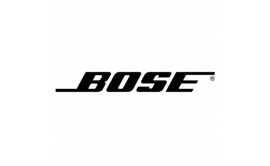 Experience exciting, cinema-like sound — and a seamless home cinema design — when you combine this product with the VCS-10® centre channel speaker from Bose and any DIRECT/REFLECTING® speaker system. 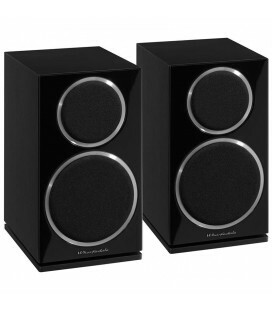 Experience lifelike spaciousness from a natural balance of reflected and direct sound – similar to a live performance. 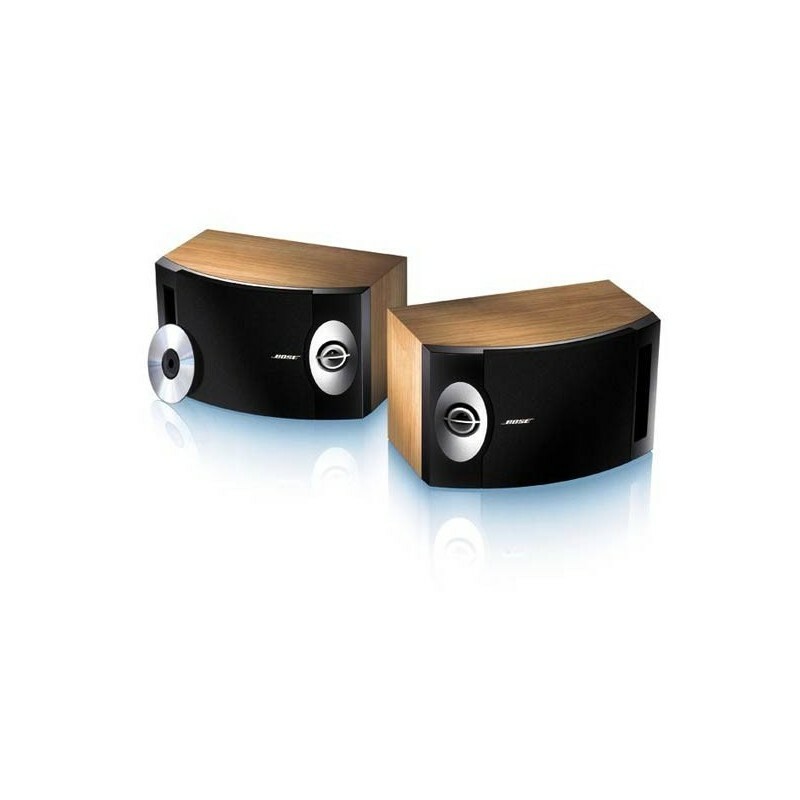 Produces balanced stereo sound over a wide area, unlike conventional home audio speakers that radiate sound mostly in a single direction. 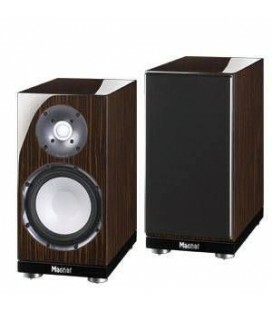 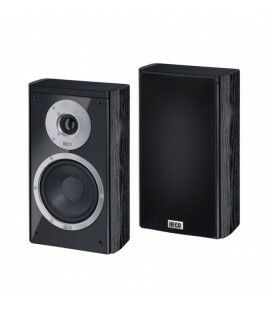 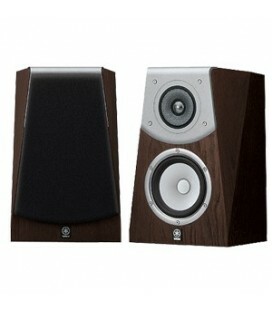 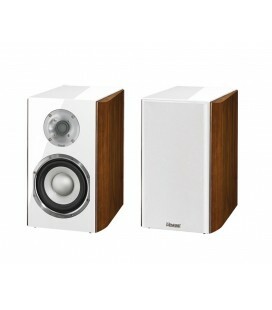 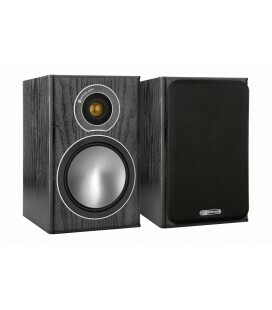 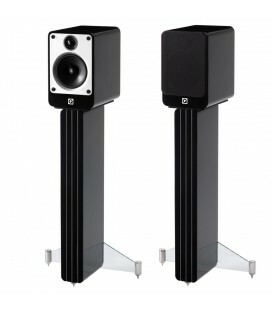 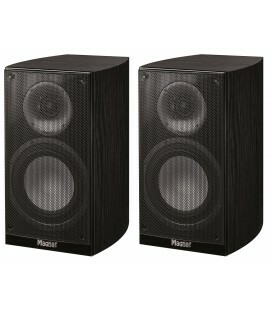 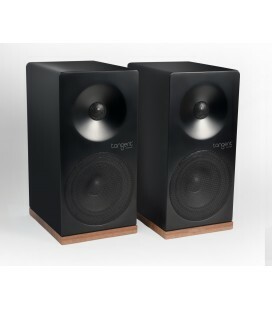 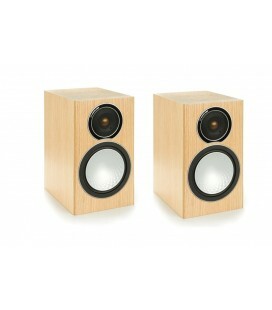 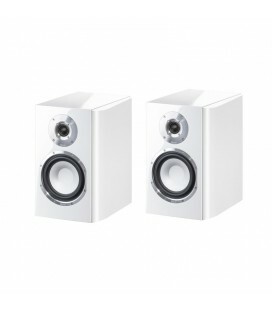 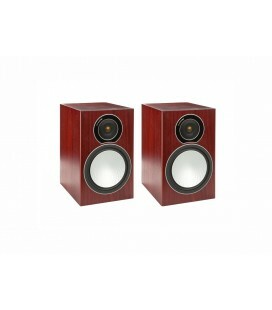 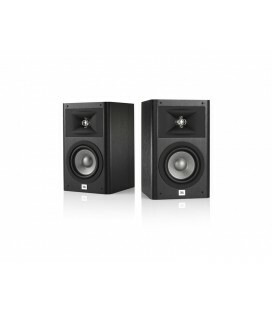 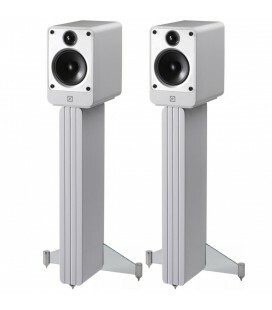 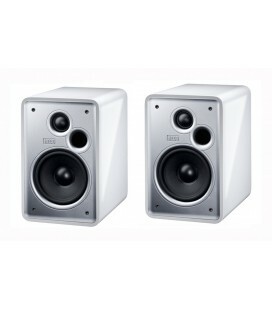 Proprietary drivers that are engineered to direct mid to high frequencies over a wide, stable area between the speakers. 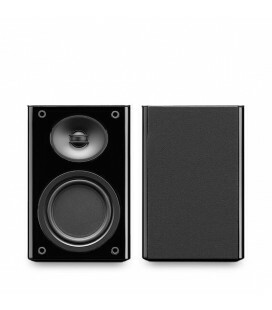 Enjoy a sense of lifelike spaciousness and full stereo sound throughout the listening area. 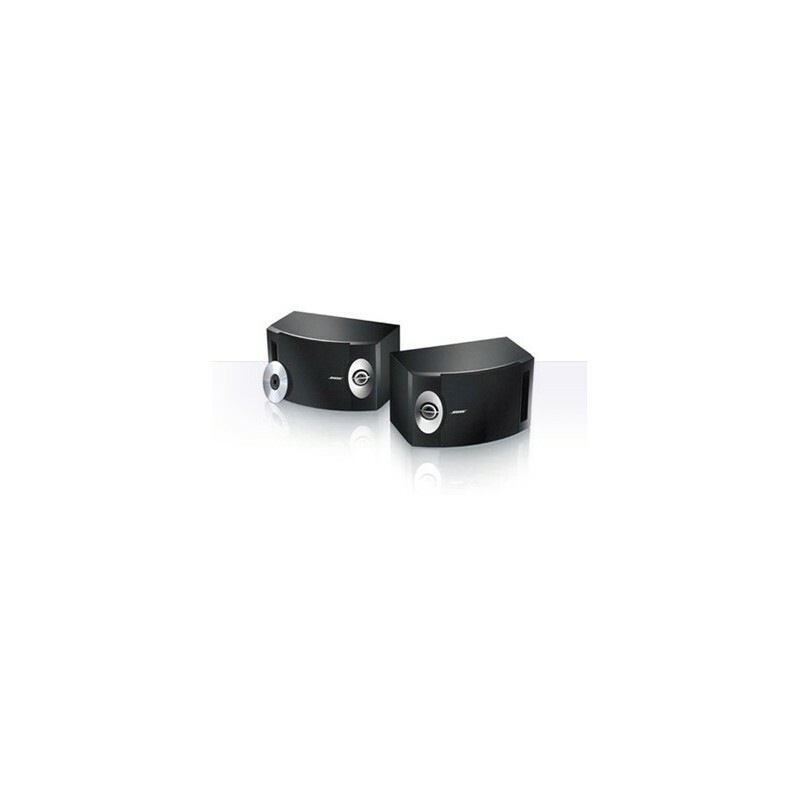 Hear full, lifelike sound with a smoother high frequency spatial response and wider distribution of sound. 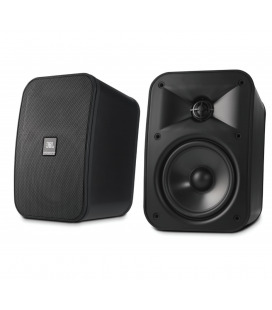 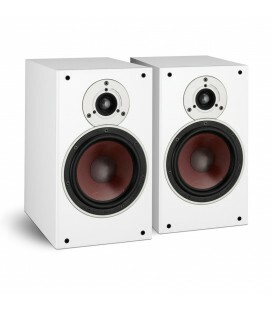 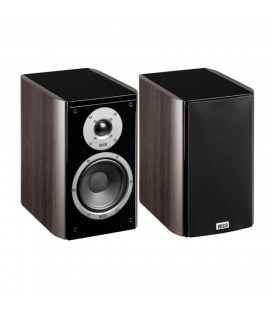 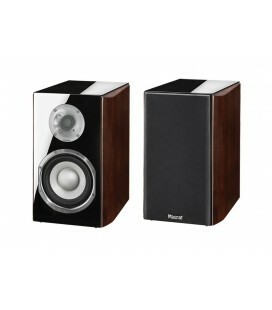 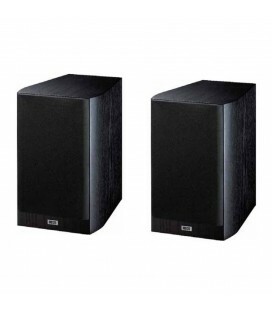 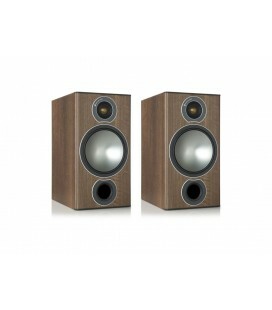 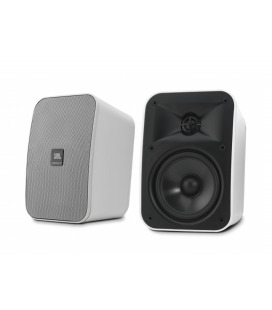 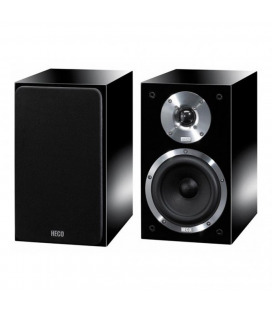 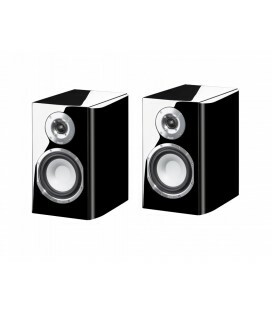 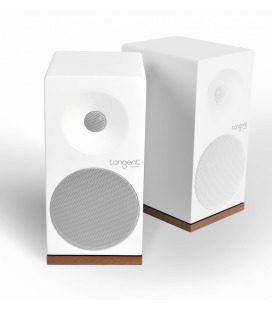 Experience clear, rich low frequencies and balanced sound throughout your room. 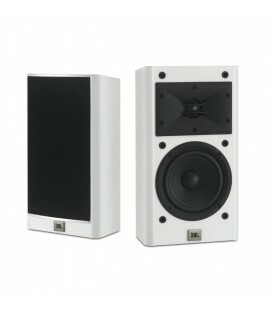 Benefit from cleaner and deeper low frequencies, particularly at high volumes. 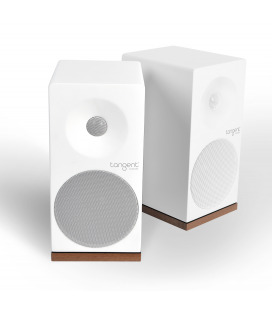 Hear exciting sound — for music or films — from speakers that blend into your décor and that can be used as main, secondary or surround speakers. 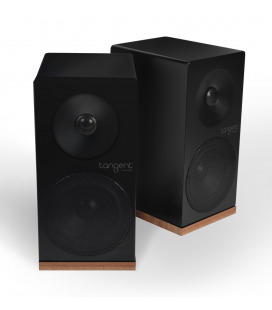 Circuitry protects drivers from being overdriven and provides increased reliability without interfering with the listening experience. 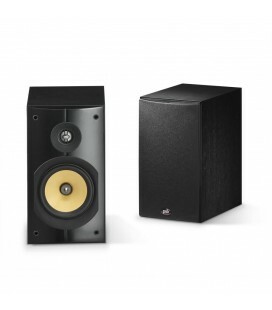 Contributes to one of the highest levels of quality and reliability in the audio industry.